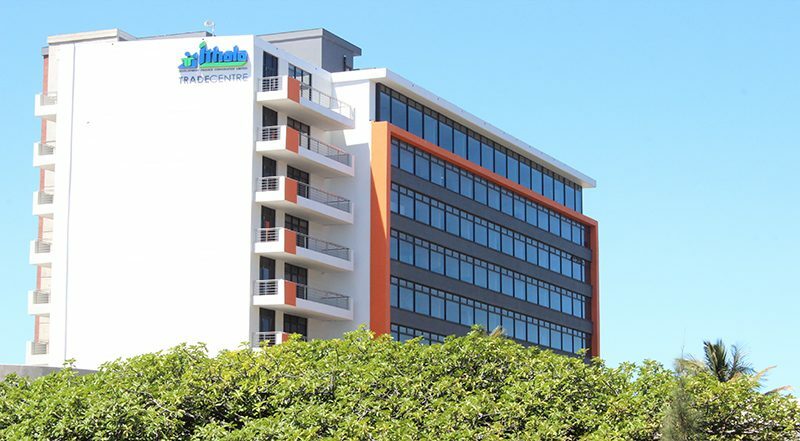 More than R47 million has been spent on small businesses in the past year during the refurbishment of Ithala Finance Development Corporation’s oldest retail and office centres in Northern KwaZulu-Natal. The upgrades of Ulundi, Nongoma and Eshowe Shopping Centres started in October last year and are anticipated to be finalised in October this year. According to Ithala, work on the upgrades are around 70% complete on all sites and a marked improvement can already been seen. The total cost of the makeover of the three centres, built between 1989 and 1998, is in the region of R85 million. 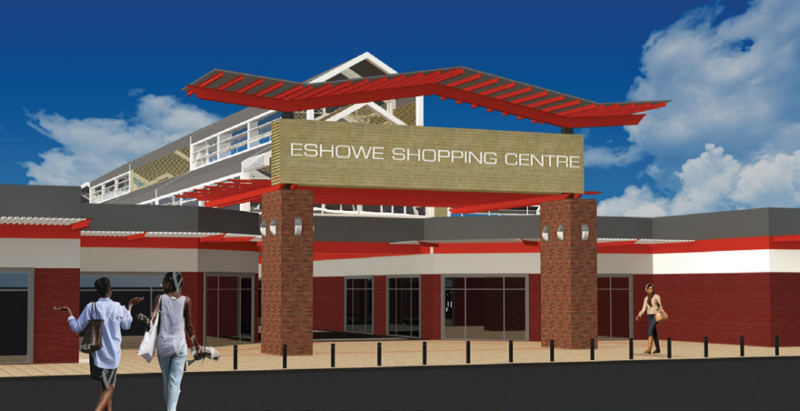 An artist’s impression of what the revamped Eshowe Shopping Centre will look like. Ithala is spending some R85m to revamp three of its shopping centres in rural northern KZN. Board members of the KZN-based state run corporation recently undertook a visit to the three centres to witness for themselves the progress being made and to get an understanding of the environment in which the organisation operates. 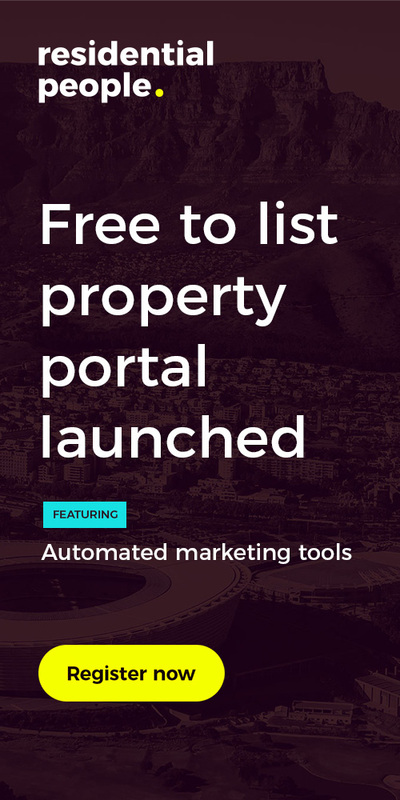 “We are impressed with the progress being made and commend Ithala for taking the initiative to show us their projects. The knowledge and understanding that we gain each time helps us when we receive reports and deliberate and decide on recommendations being made,” said Ithala Finance Development Corporation (IDFC) Board Member Precious Sibiya. Mathe added: “The refurbishment of the three centres was broken into smaller projects to allow for a wider spread of our support for small businesses. Projects, which vary from electrical and plumbing to re-roofing, painting and fencing, have been undertaken by 12 businesses – mostly small black owned businesses based in Zululand – thus creating employment for 302 people. All the contractors are CIDB compliant. According to Ithala, it has over one million square meters of industrial and commercial space, which makes it well placed to service a variety of business sectors across the length and breadth of KZN. This , it said, affirms its position as the second biggest landlord in the province.